This is our newest book club @FPLD. Generally it’s a book club for those that are in their 20s or 30s but if you can relate to generation x or y in any way, please join us! Our book club meets every 3rd Saturday of the month at Starbucks in the Promenade, 699 E. Boughton Road. So what are you wating for, come join us for a cup of joe and a good read! 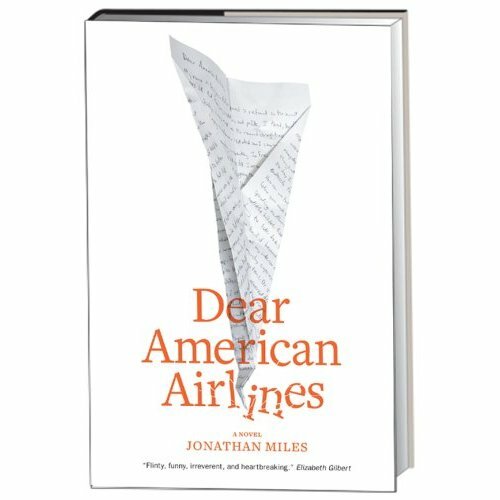 For December we are reading Dear American Airlines by Jonathan Miles. This entry was posted in Books, Library Programs and tagged Brian S., Sabrina, X Meets Y Book Club. Bookmark the permalink.